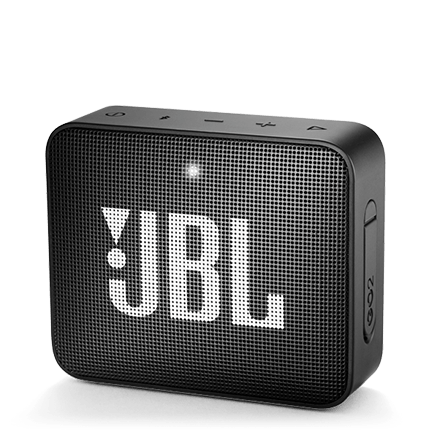 Enjoy your music for up to five hours between charges, with the JBL Go. You can use it to take calls, and it's IPX7 waterproof too. Save 40%. Was £29.99. Now £17.99. Ends 22 May. Get 40% off the JBL Go 2 between 04 Apr 2019 and 22 May 2019 when bought directly from O2. Subject to availability, while stocks last. Terms apply, see o2.co.uk/terms.